The multi-day music festival features over 250 performances in venues ranging from intimate listening rooms to spacious outdoor amphitheaters amid a backdrop of brilliant white sand beaches, turquoise waters and stunning architecture. 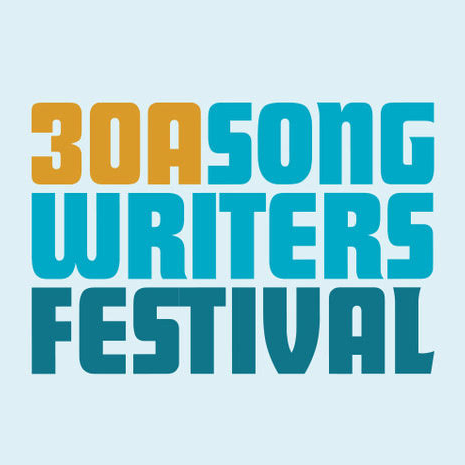 The 30A Songwriters Festival brings the excitement and energy of nationally and regionally renowned songwriters to South Walton for four dizzying days of more music than you can imagine. Each January, almost 200 musicians and songwriters perform multiple shows at venues that pop up on nearly every corner. Guests can choose from intimate, backroom stages to pumped-up, packed amphitheaters and every type of performance space in between. Evolving into more than just music – the 30A Songwriter’s Festival now offers Wine and Food Pairing Dinners, intimate performances in local breweries, and the unique opportunity to take a Yoga class while your favorite performer provides the music. Hear songwriters who have spent decades honing their craft and those who are just beginning to make a name for themselves. Learn the backstories behind songs that have become massive hits. All while benefiting the Cultural Arts Alliance in Walton County.